120 miles north of International Falls, Minnesota. 15 miles south-east of Kenora, Ontario. 3 miles south on Canadian Hwy #71 from the junction of Hwy #17 and #71. 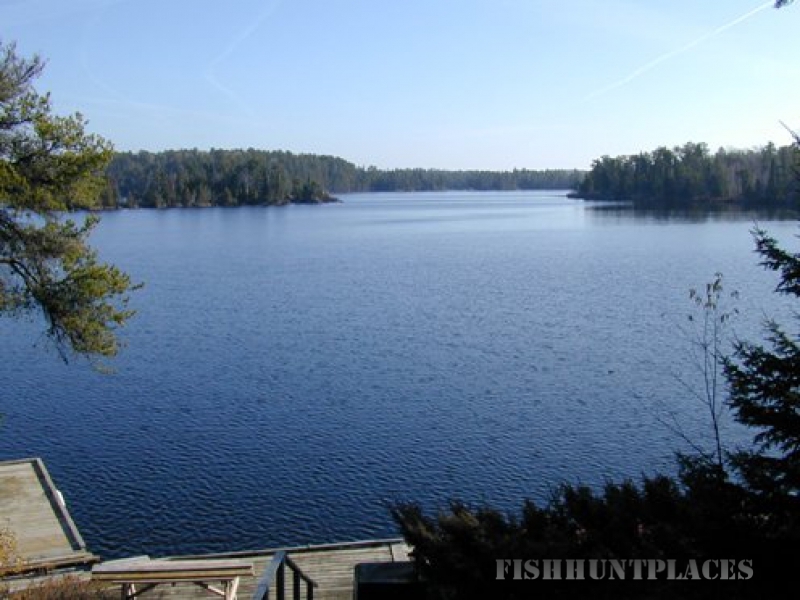 Dogtooth Lake encompasses 6200 acres of very clean, clear water and has 167 miles of shoreline. 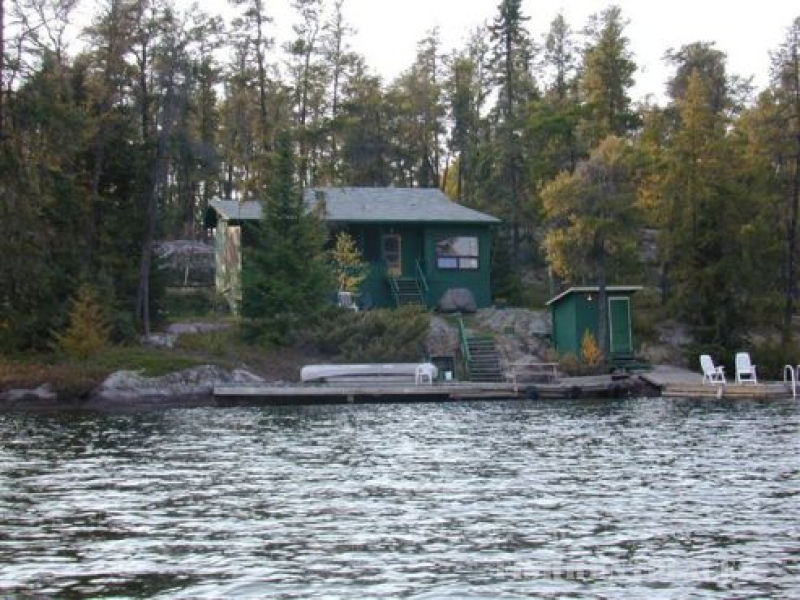 Nearby Kilvert Lake with 2450 acres and 42 miles of shoreline is accessible from Dogtooth Lake. Fish species in both lakes include walleye, smallmouth bass, northern pike, perch, crappie, lake trout and splake. Well known for large walleyes, Dogtooth and Kilvert Lakes are officially listed with the MNR/DNR as trophy fishing lakes. 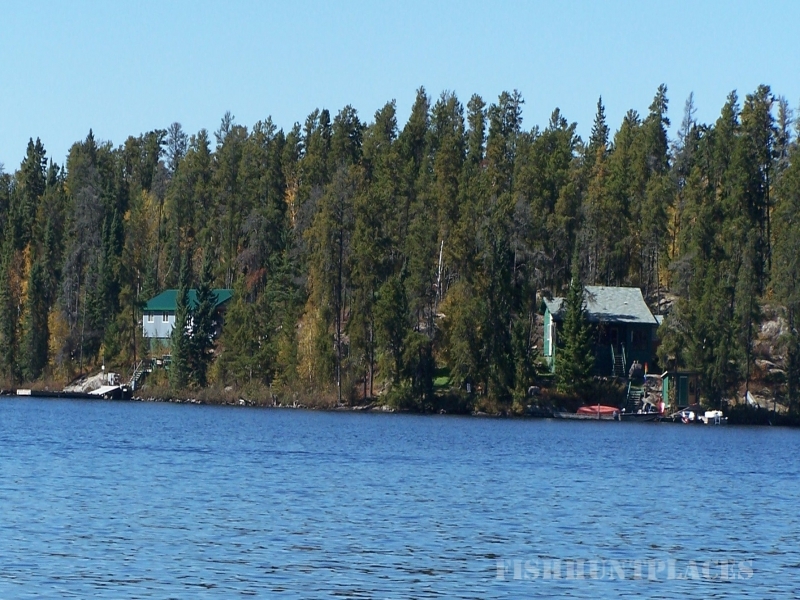 Dogtooth Lake is also listed as #3 in the Top Ten Walleye Lakes in America in The Sportsman’s Journal which is syndicated on Fox TV and the Outdoor Channel. 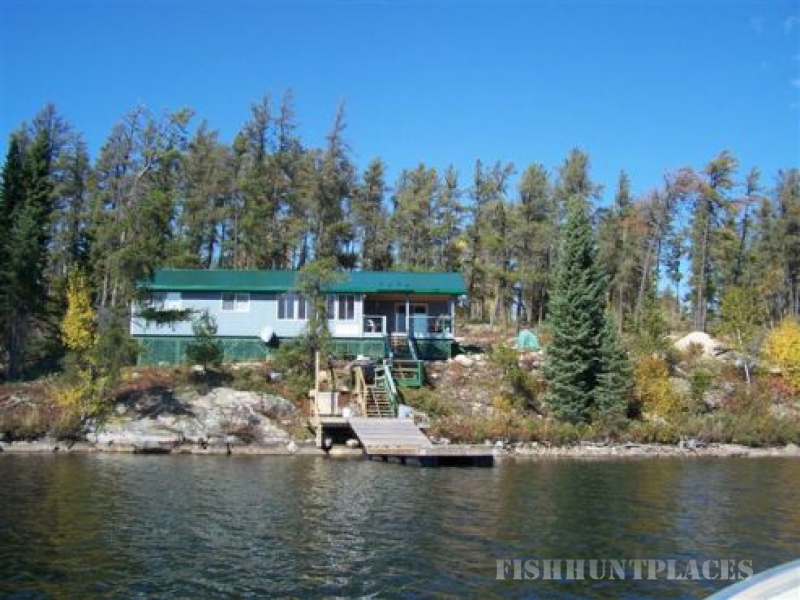 Peaceful, uncrowded fishing, clear water, rustic shoreline and plentiful wildlife such as loons, eagles, otters, bears, moose and deer help make Dogtooth/Kilvert an outdoor paradise. Conveniently located close by are Rushing River Store and Redden’s Store, both of which have groceries, gas and a laundromat. Redden’s also has a liquor/beer outlet and a post office.